Fobus Holster was founded in 1978 and is Israel's leading holster maker. Fobus was the first holster company to introduce injection molded polymer holsters and was developed for the Israeli Military and Special Security services. 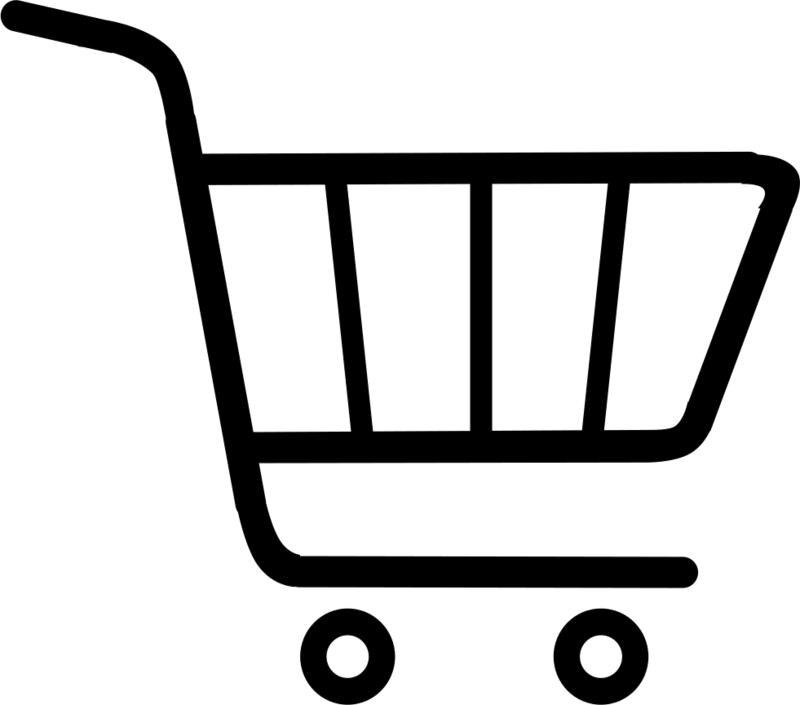 Fobus holsters and mag pouches are made of high density polymers which are exceptionally comfortable, lightweight and extremely durable. 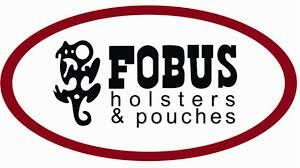 Fobus offers a variety of over 160 different passive and active retention holsters, in both left & right handed versions, fitting hundreds of different firearms and revolvers, with all possible carry options.